STRUNG ROOSTER SADDLES 4 "- 5" Natural Black. Beautiful, iridescent strung of Rooster Saddles Feathers. NOTE- SOLD IN 6". YOU WILL RECEIVE A 6" STRUNG OF FEATHERS. As a natural product the size of the eyes will vary, but average around 4"- 5" in total length. Commonly used for tying fishing flies, jewelry, masks, arts, crafts, and costuming. STRUNG ROOSTER SADDLES 4" - 6" Dyed Green Teal. 4-5" Strung European Rooster Saddles.. You Will Recieve 6" Strung Of Feathers. Choose Your Color! Perfect For Making Costumes. Strung Half Bronze Schlappen 5"- 7" Dyed Orange..You Will Receive 6" Strung Of Feathers. Strung Of Chinese Rooster Saddles 6"-7" Dyed Turquoise Over Furnace. You Will Recieve 6" Strung Only. 7"- 9" Strung of European Bronze Schlappen..You Will Recieve 6" Of Feathers. Rooster Coque Tails Bleach Dyed Yellow Feathers - 12"-14" inches. Dyed Dark Turquoise Rooster Tail Feathers.. 3" Pack 14" - 16" in Length. 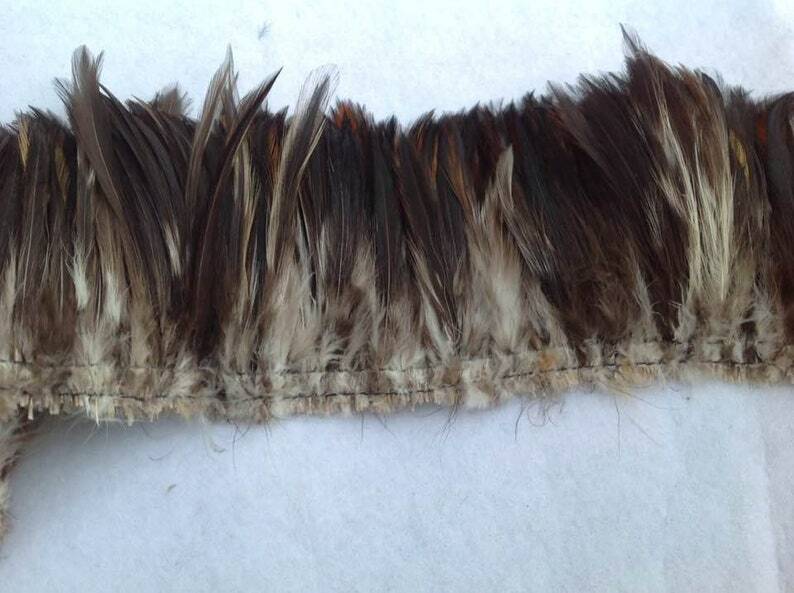 Rooster Coque Tails Bleach Dyed Feathers.. 3" Pack Of 12" - 14" In Length.. 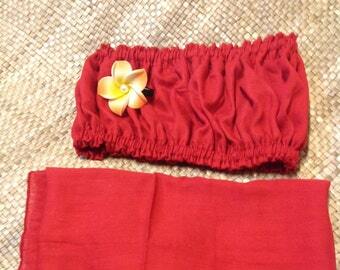 Authentic Tapa Cloth Band And Lauhala Flower Headpiece.Perfect For Girls Of All Ages. Tahitian & Cook Islands Dancers Natural Headpiece!! Authentic hau grass or hau skirting fringes. Strung of 3" inches wide x 20" inches long. For making costumes, headpiece, hand tassels, etc. 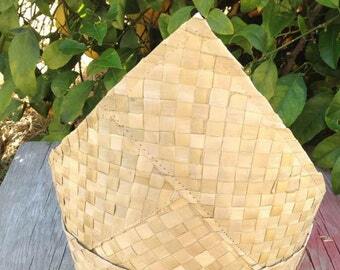 Polynesian Or Tahitian & Cook Islands/Rarotongan Costume Headpiece Base..Weaved Lauhala Headpiece Base.